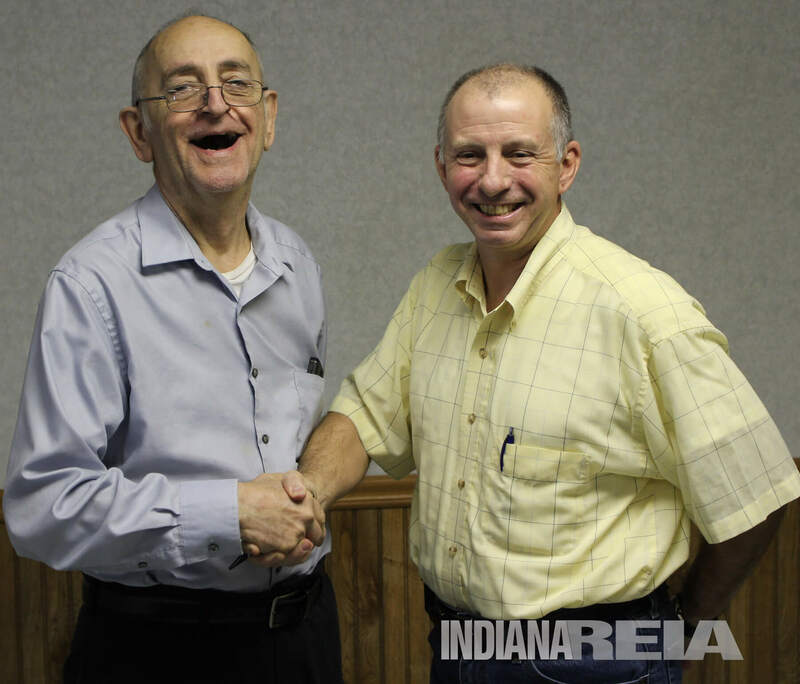 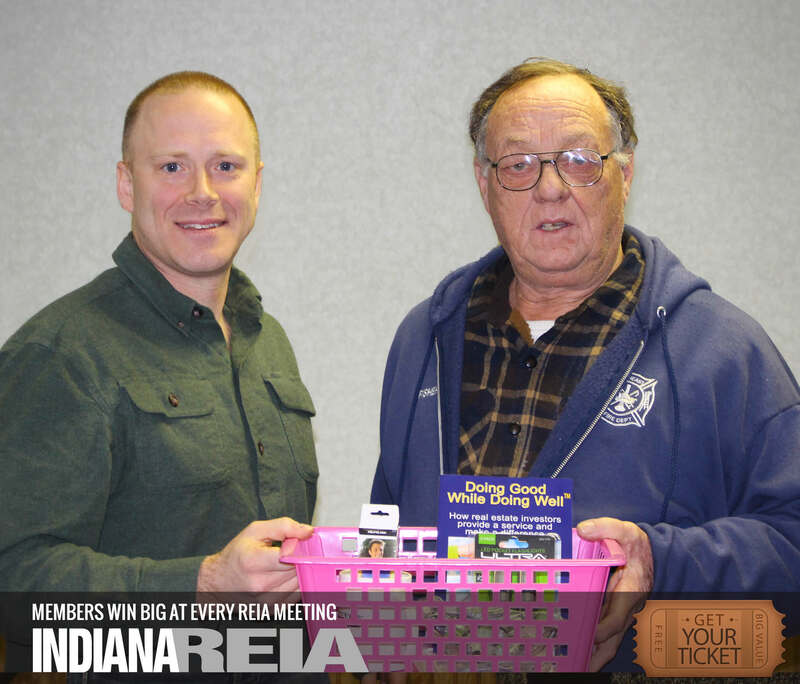 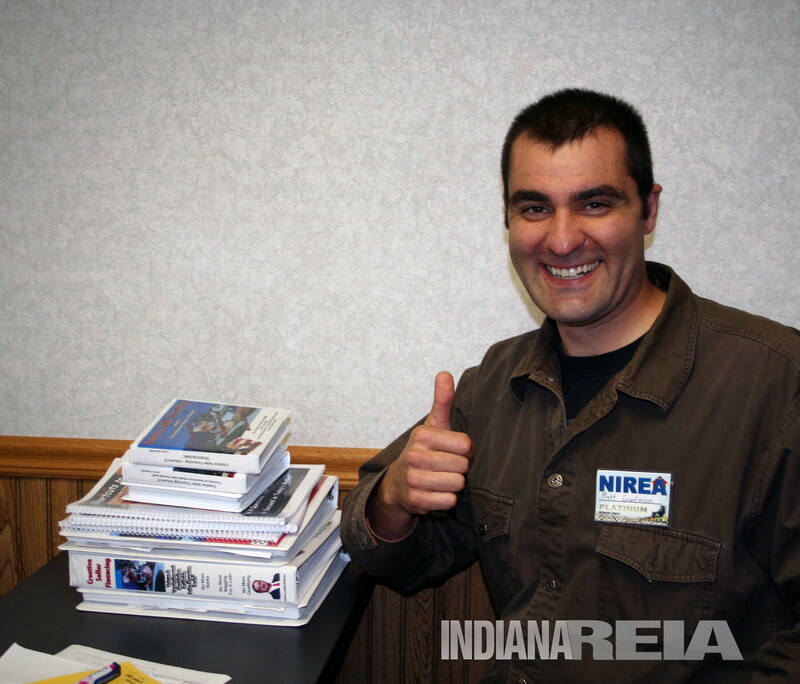 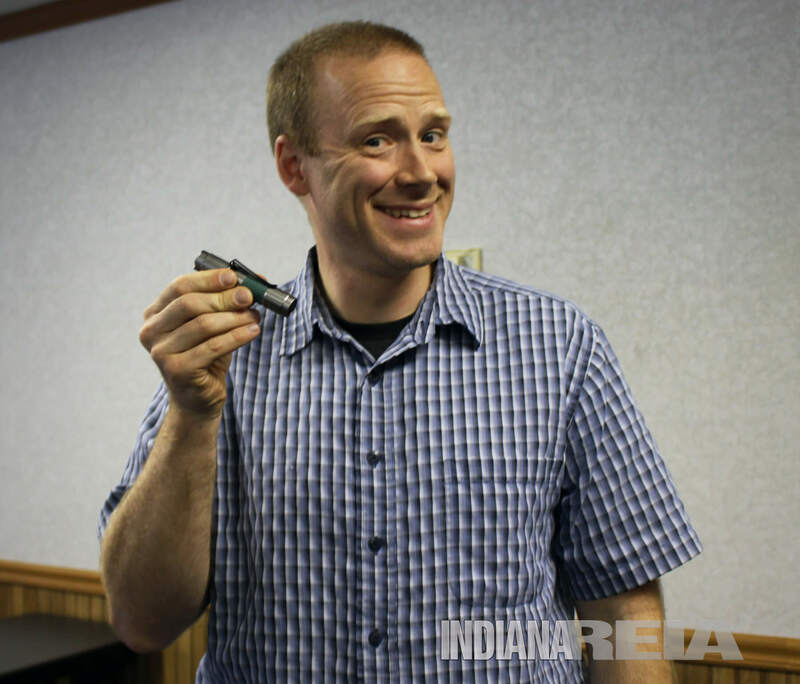 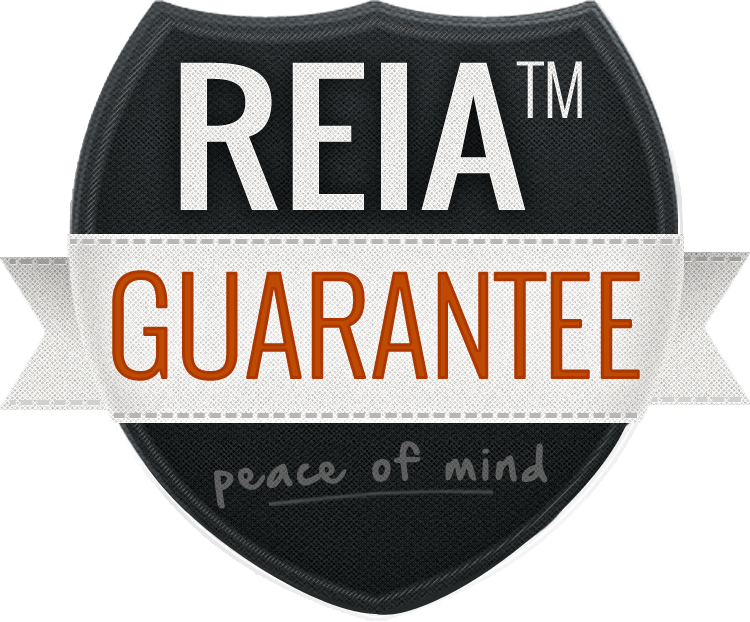 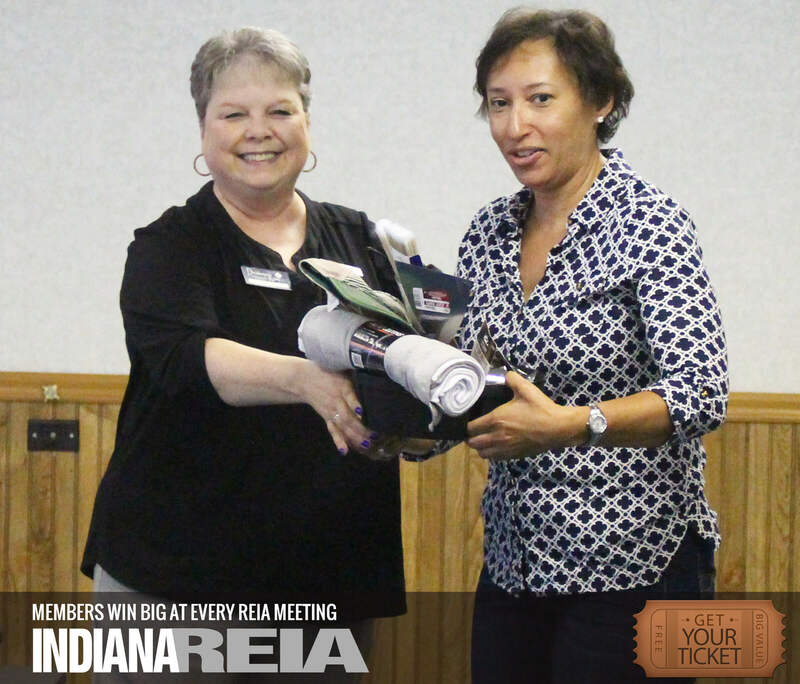 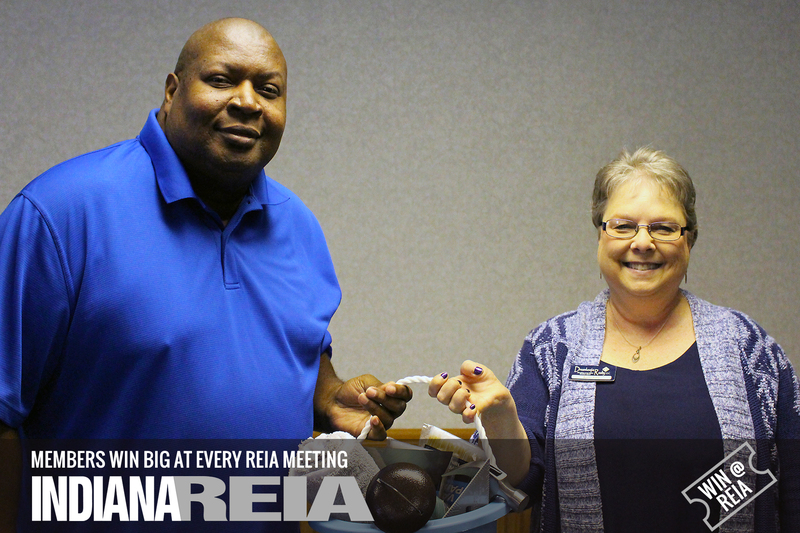 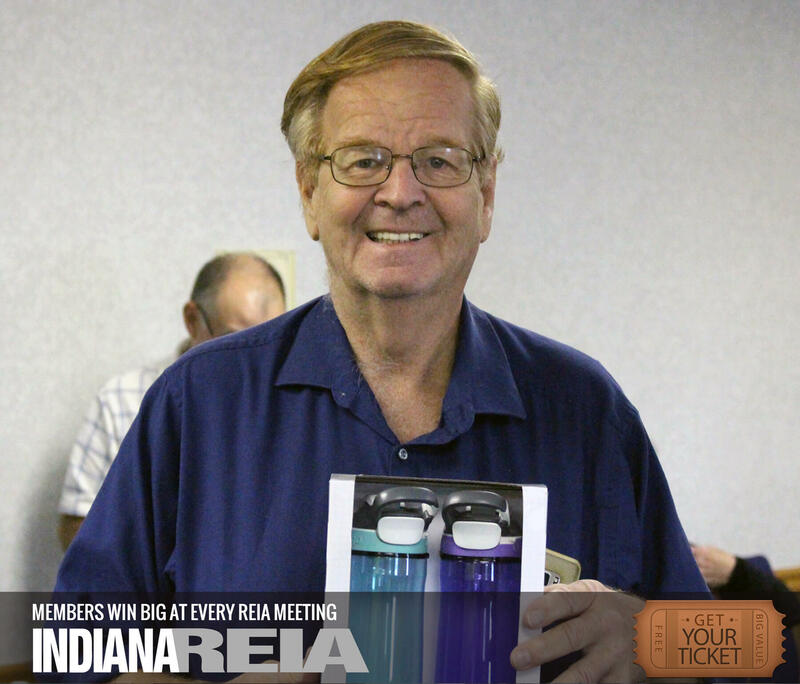 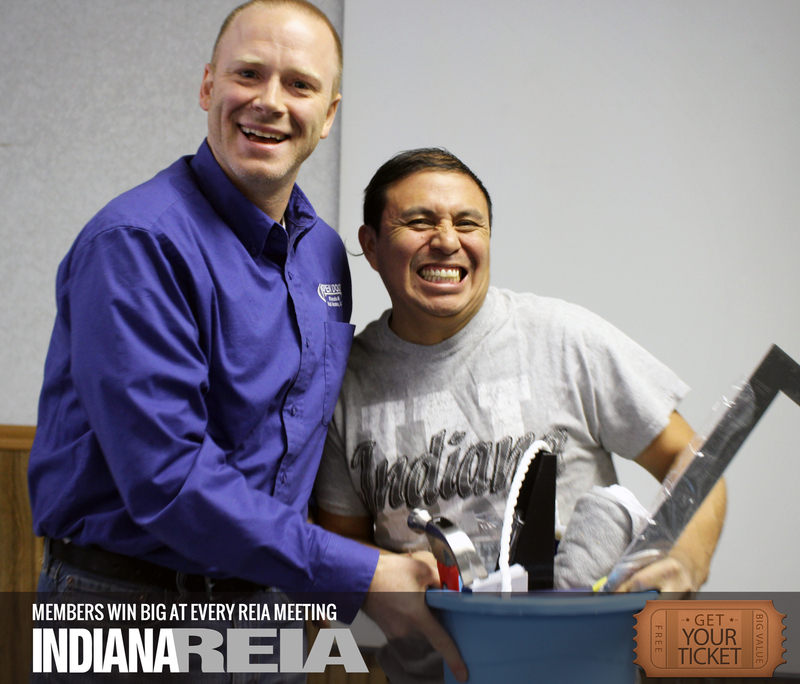 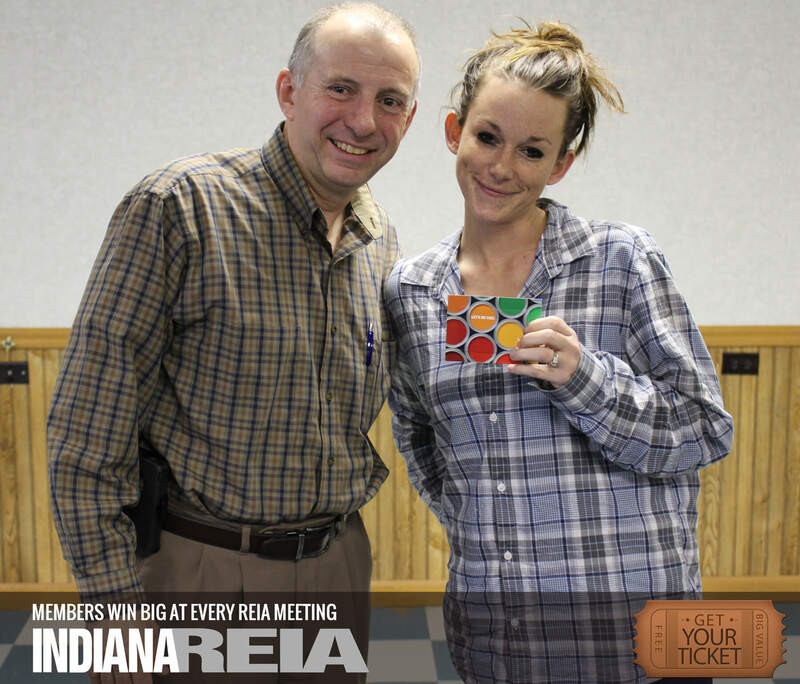 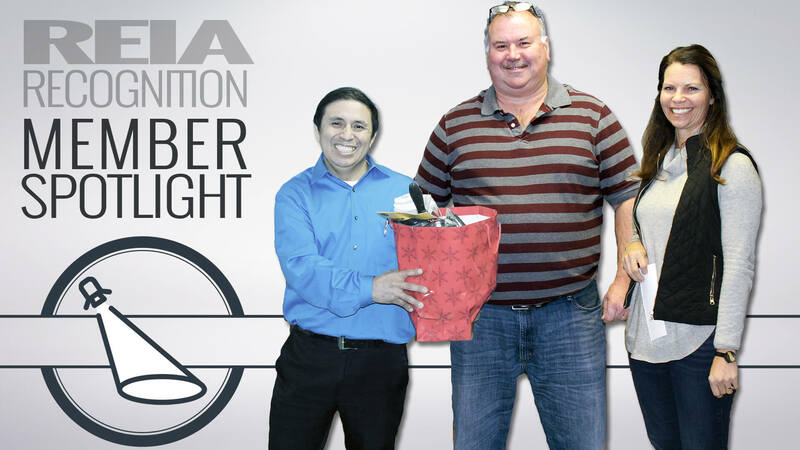 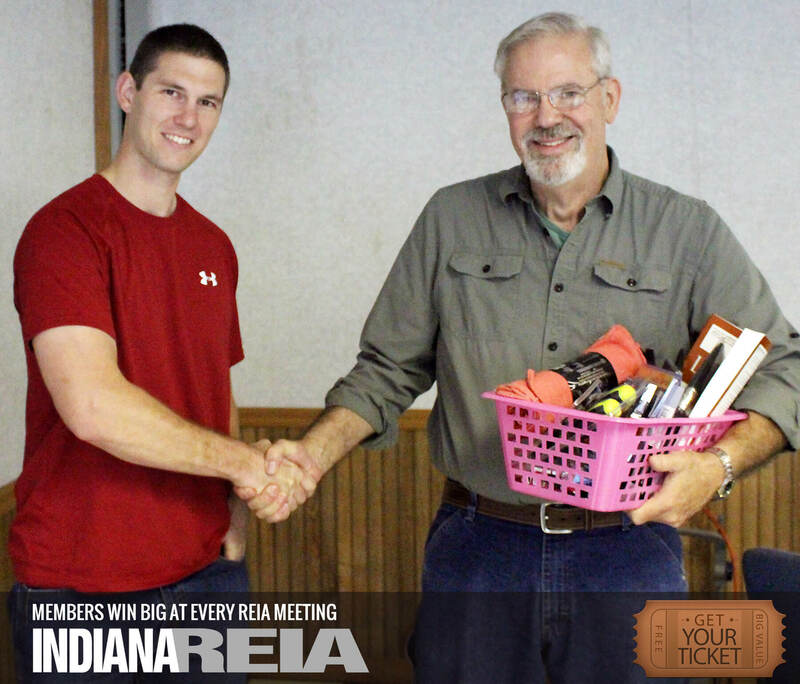 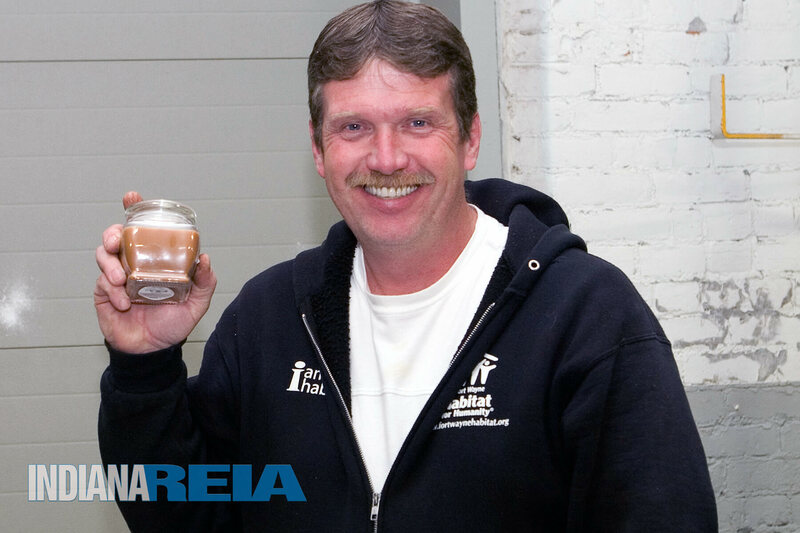 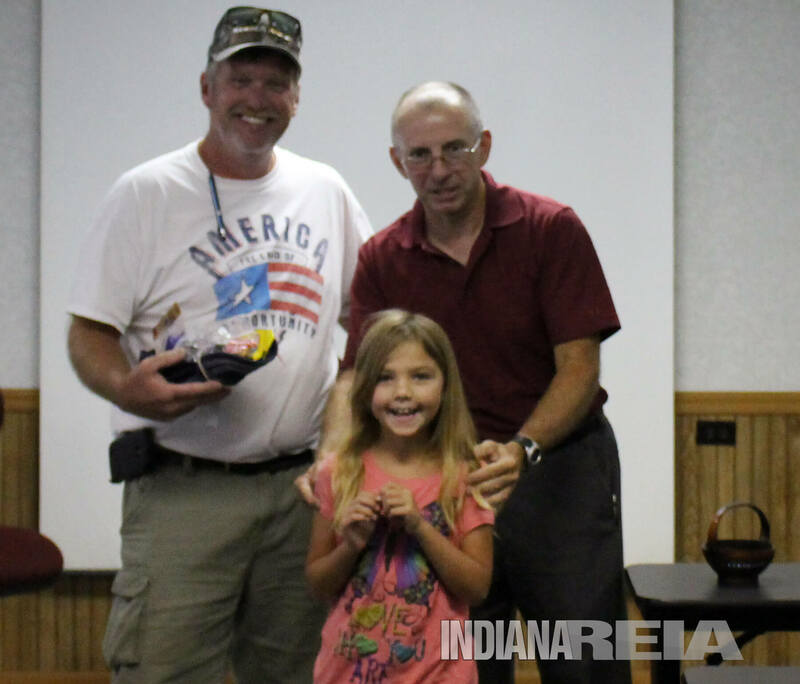 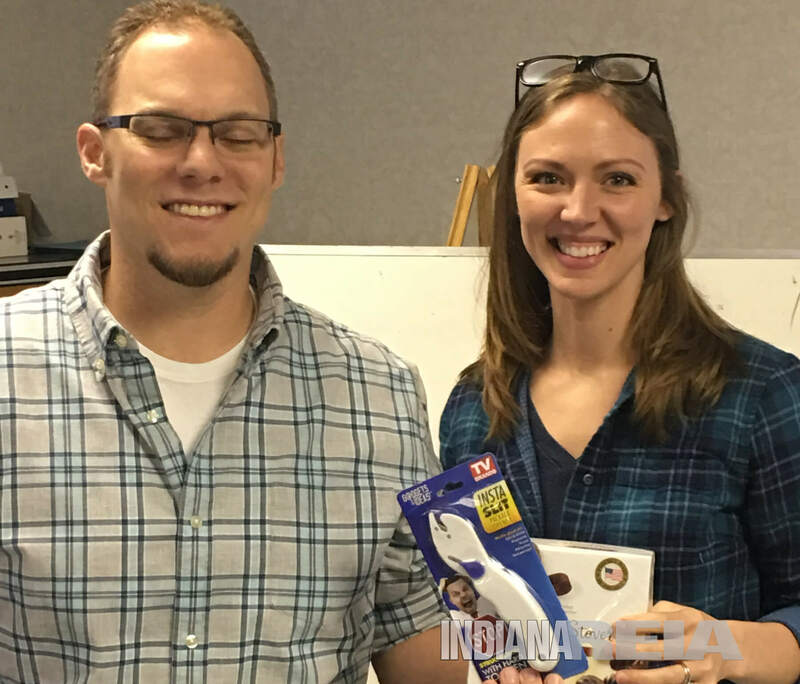 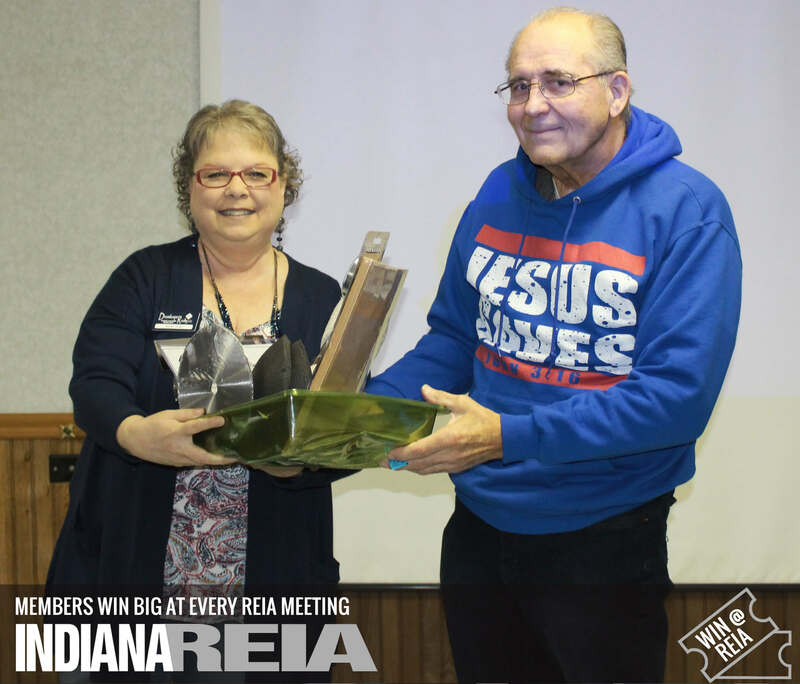 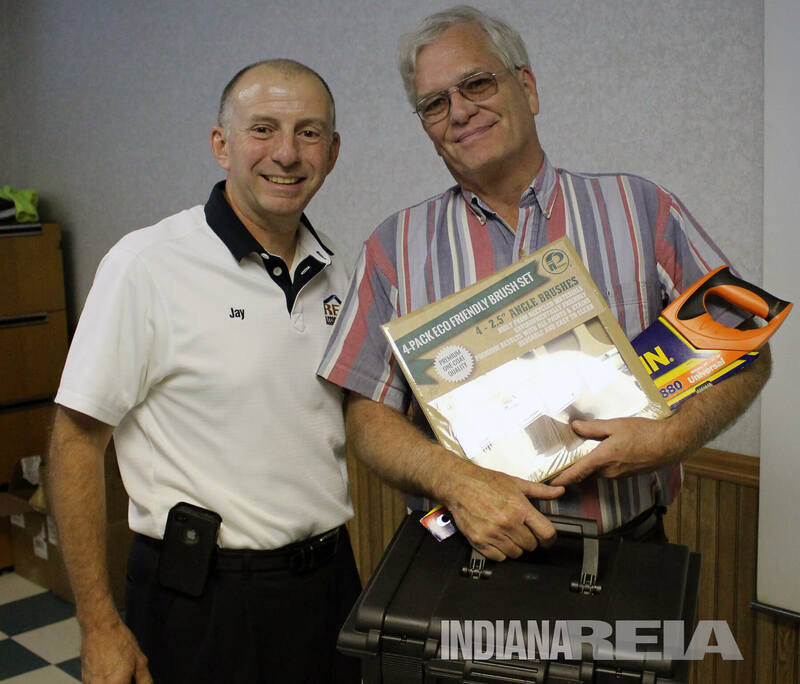 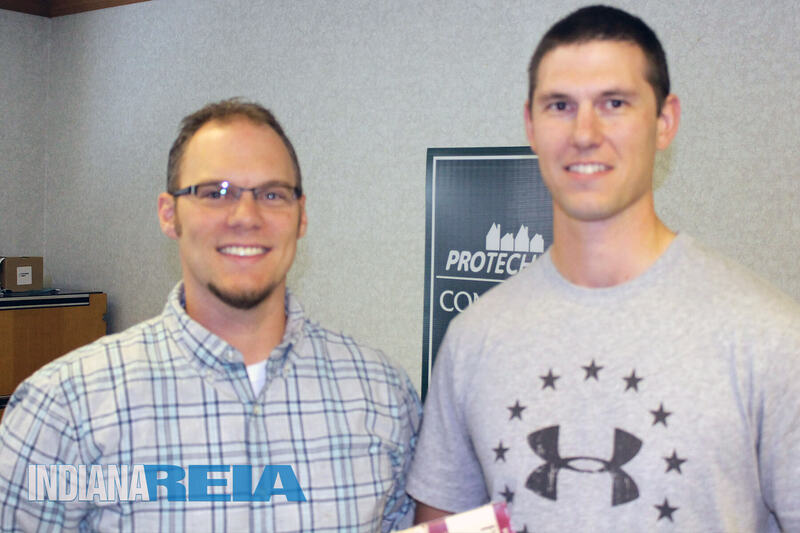 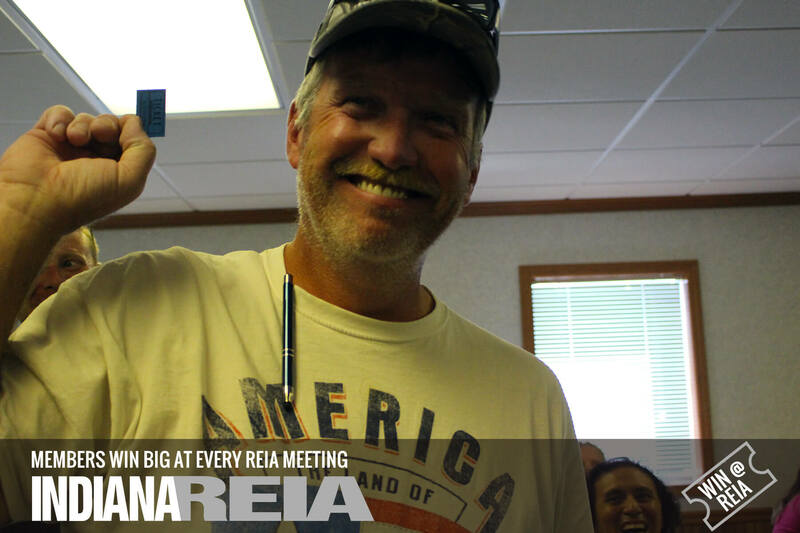 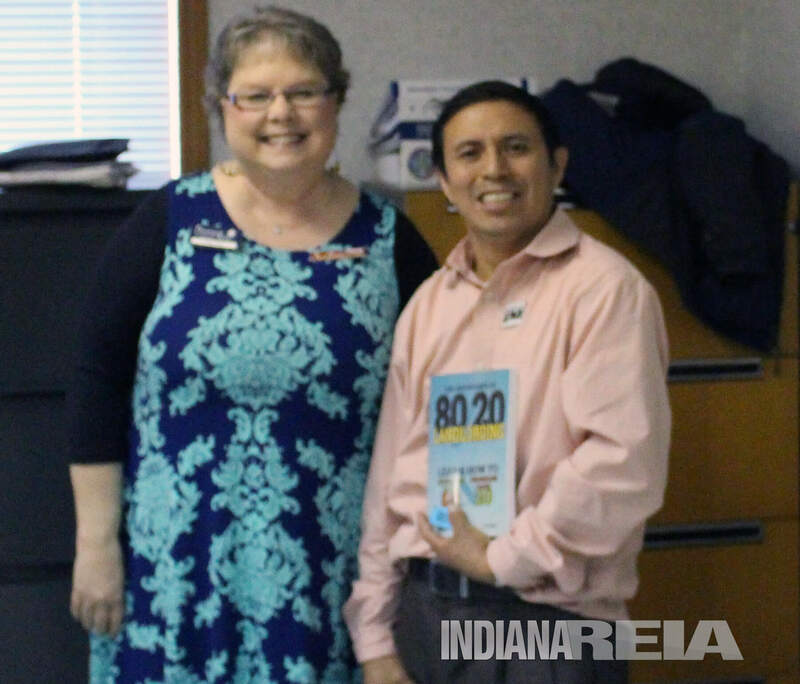 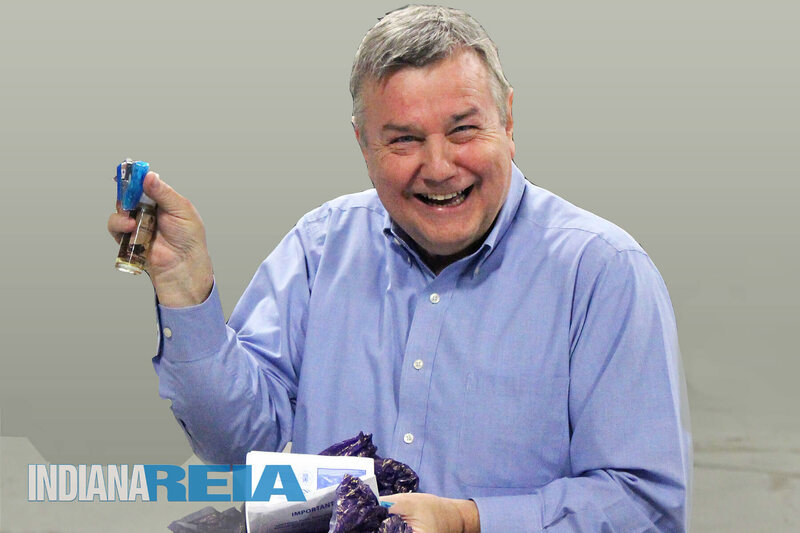 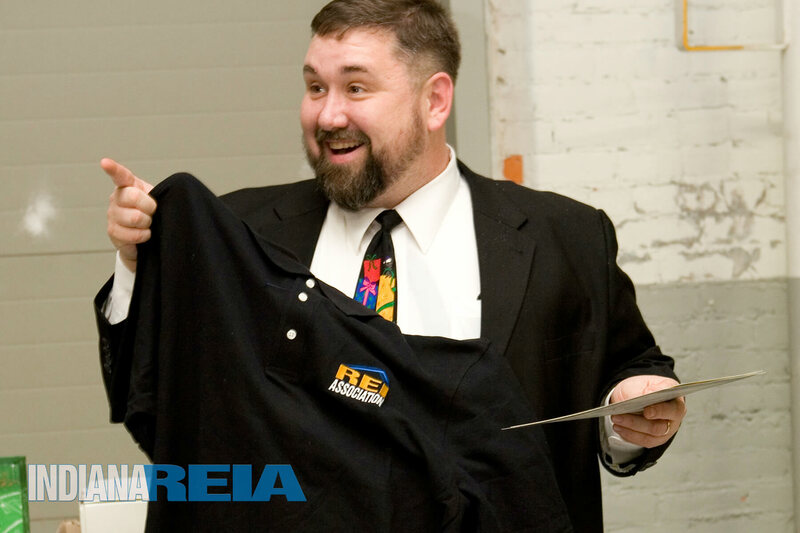 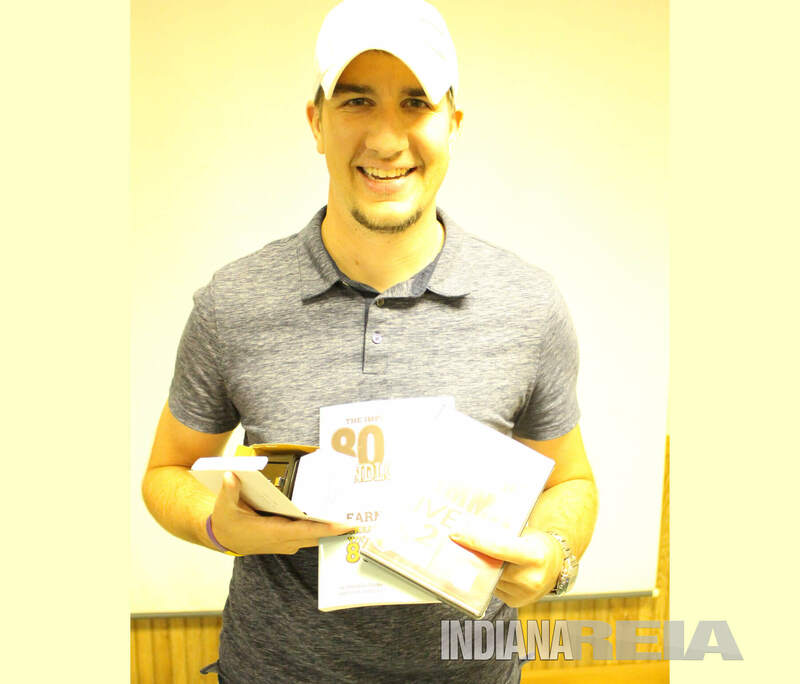 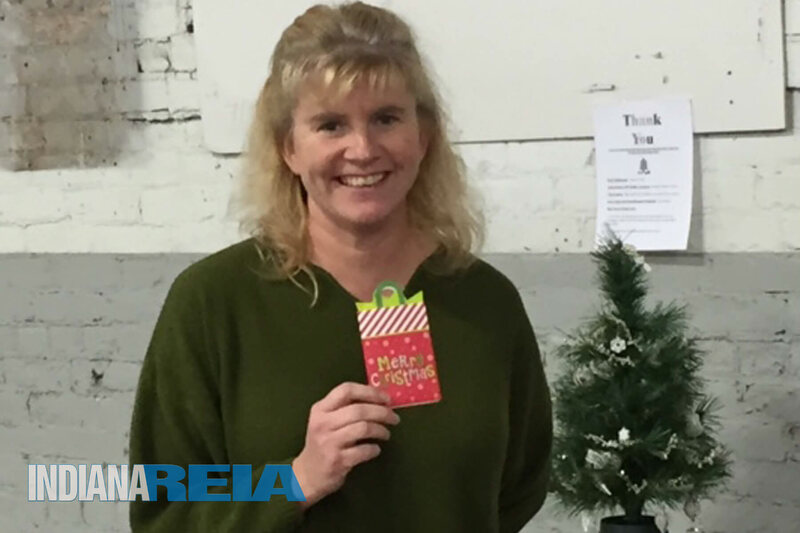 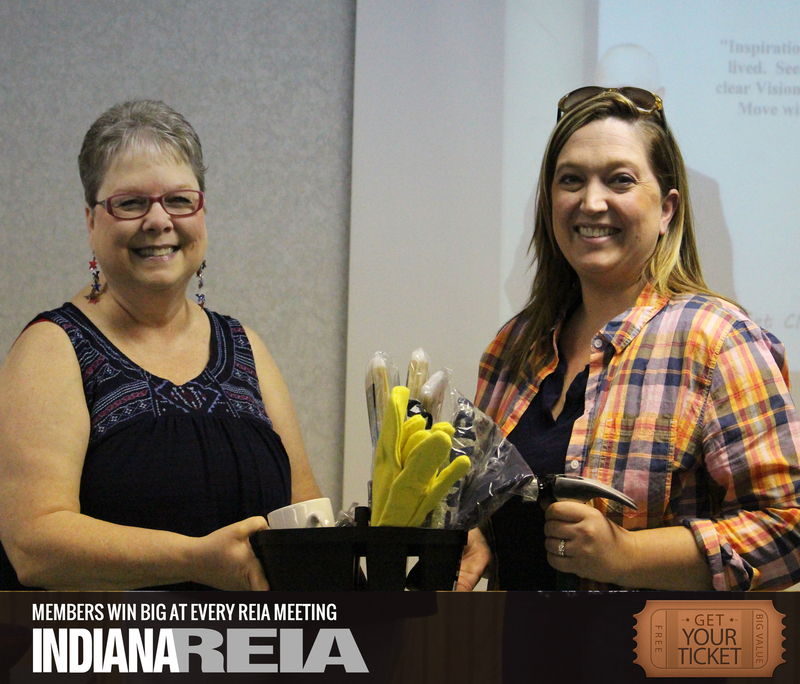 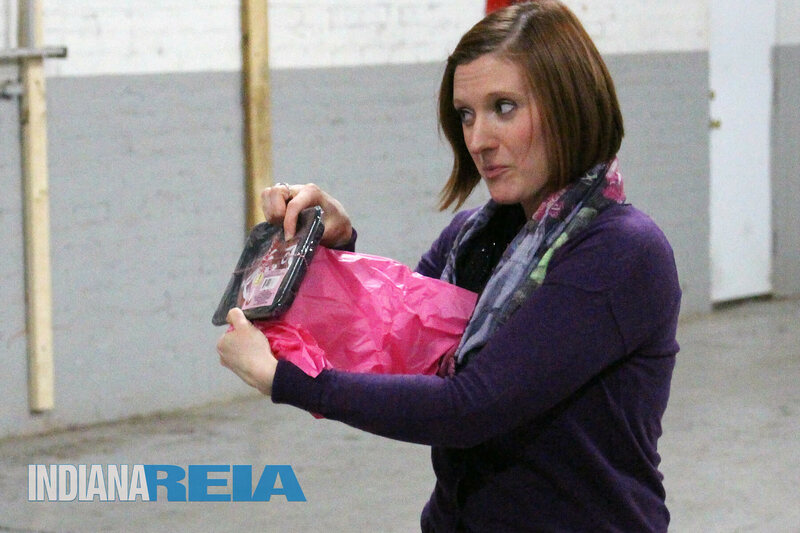 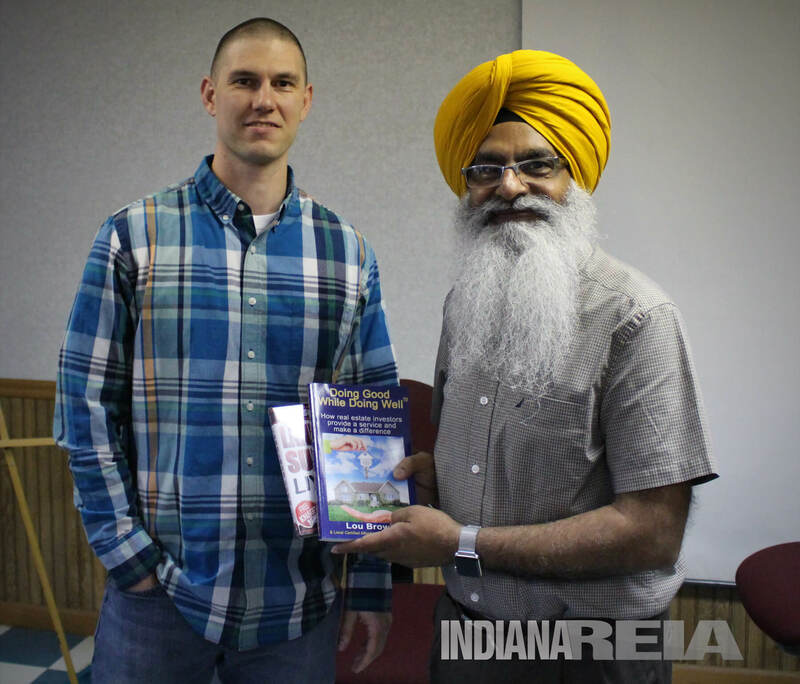 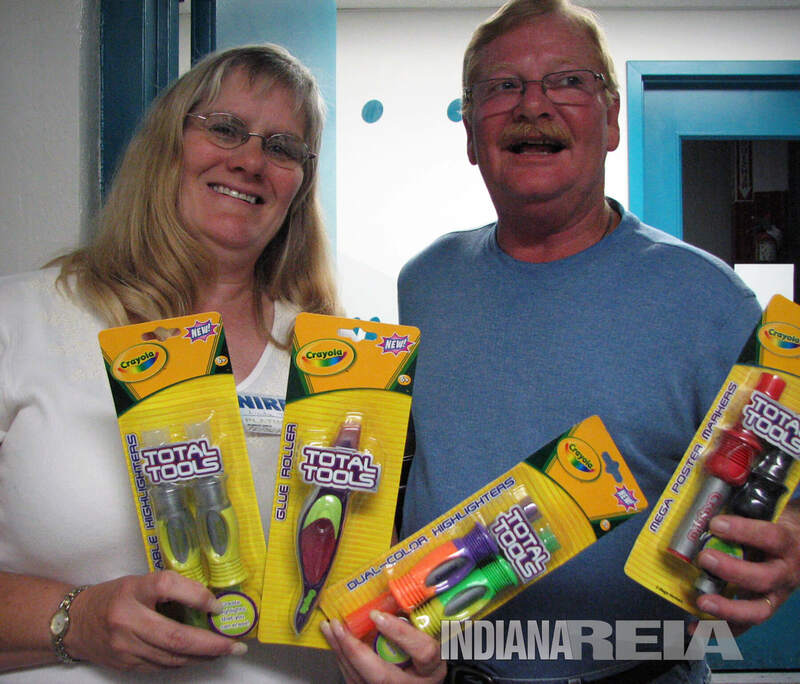 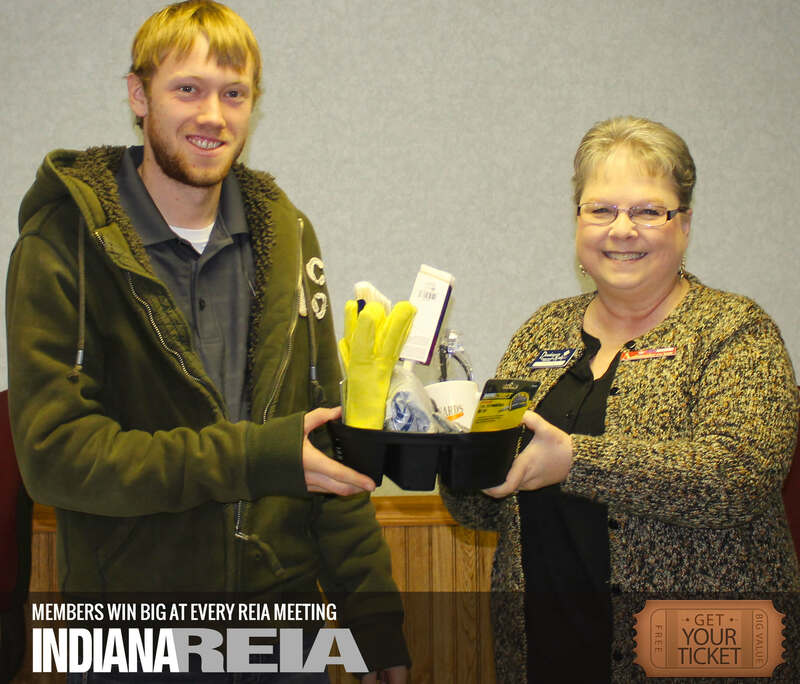 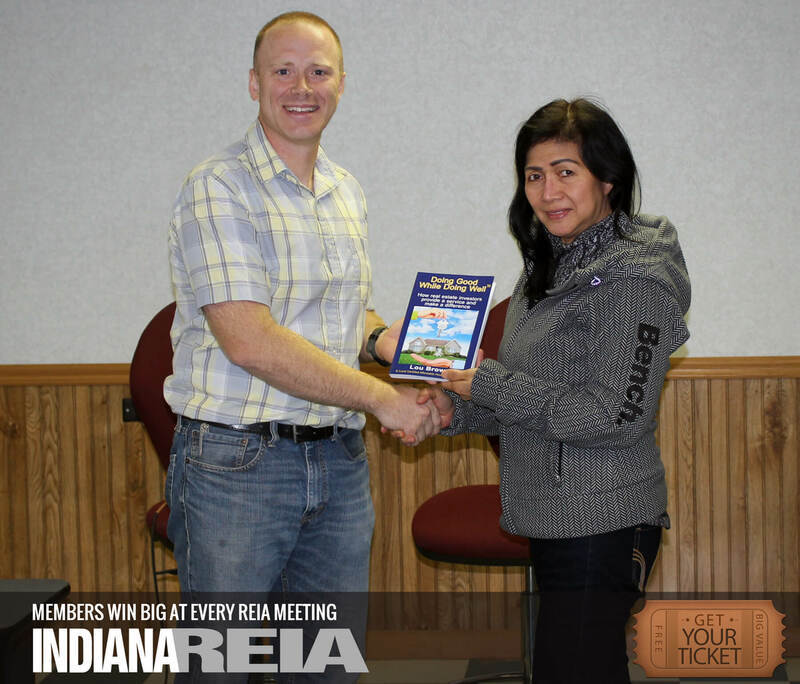 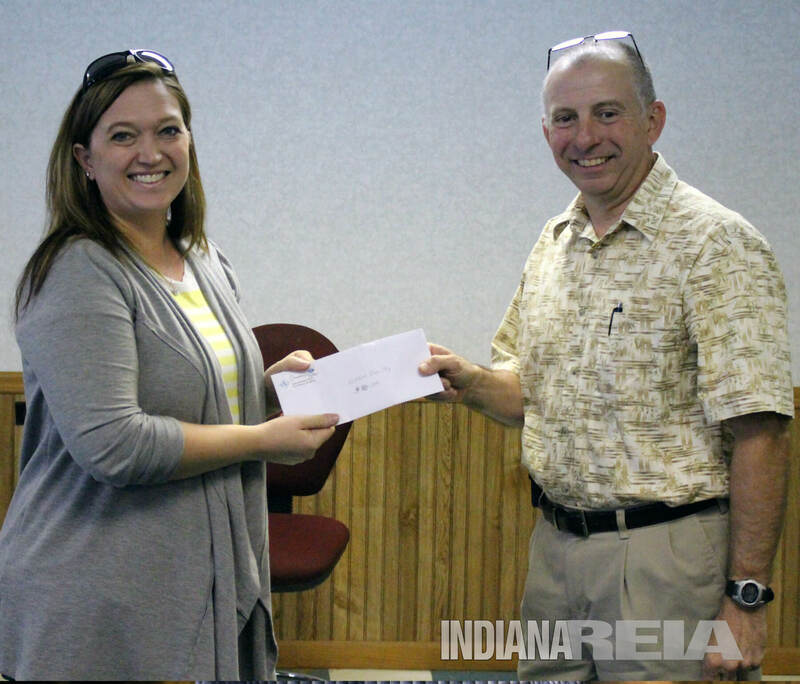 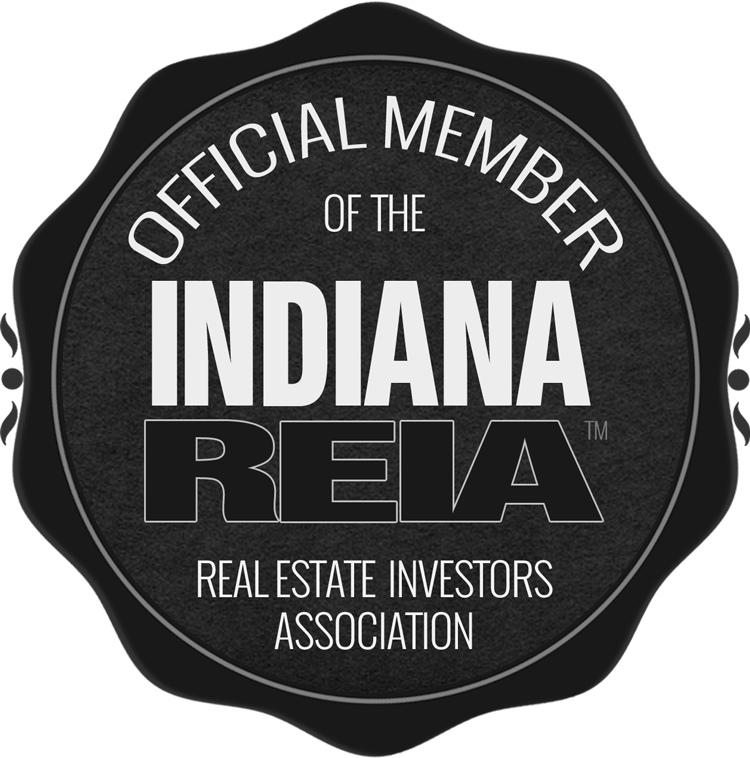 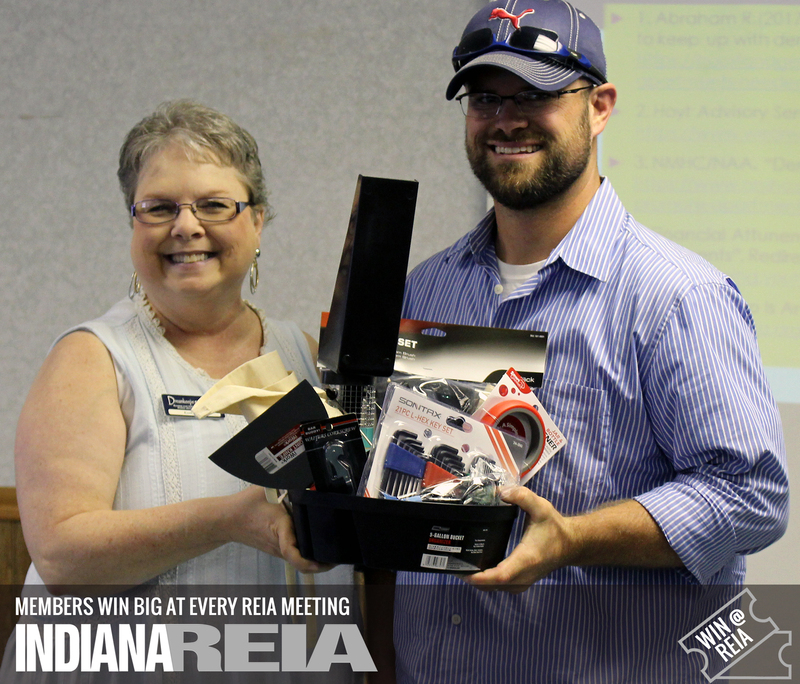 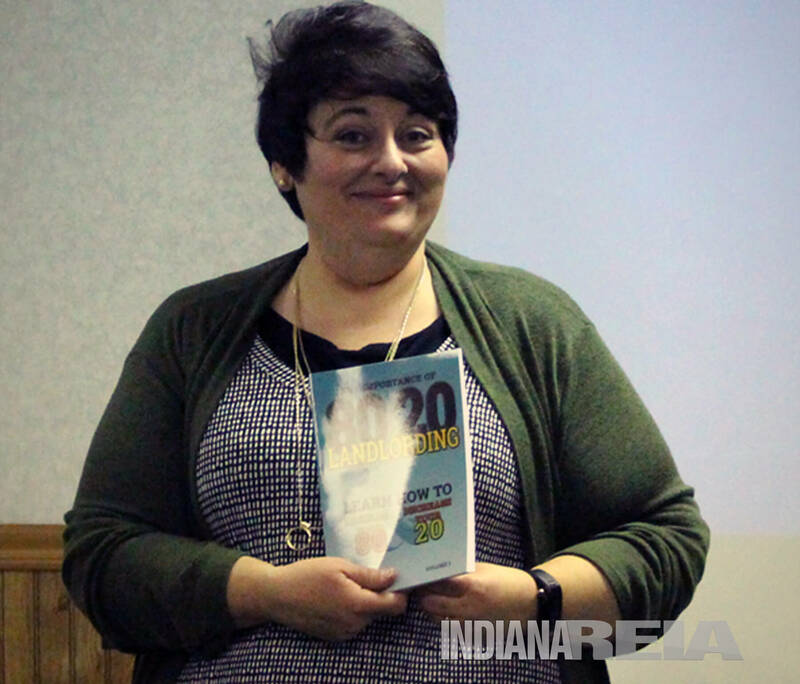 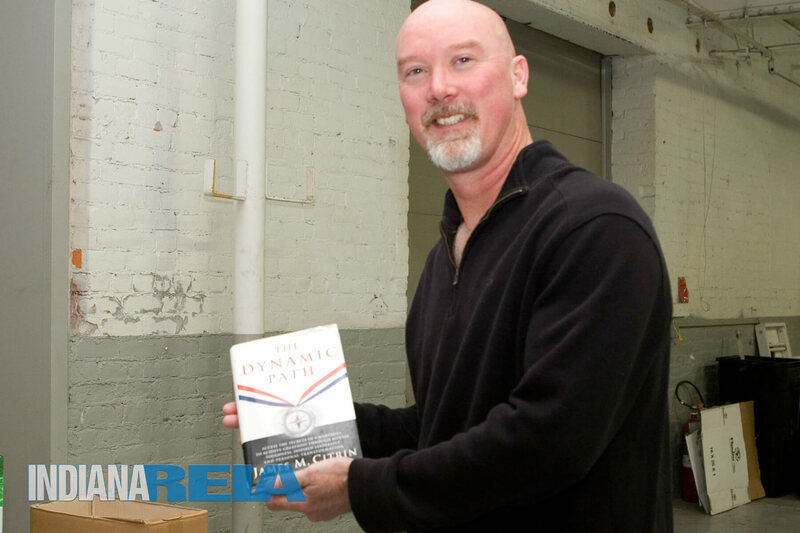 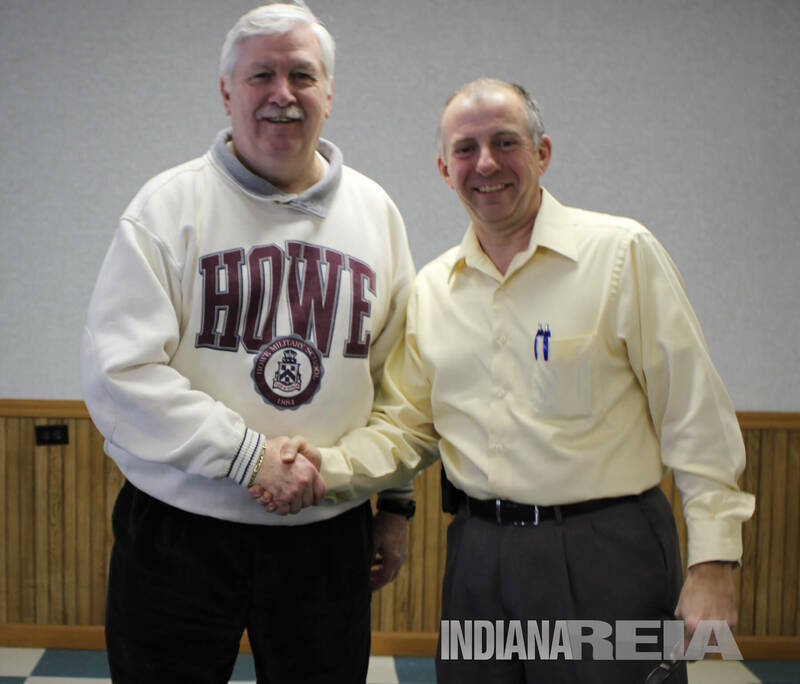 Winning big is a theme at the Fort Wayne Indiana REIA™. 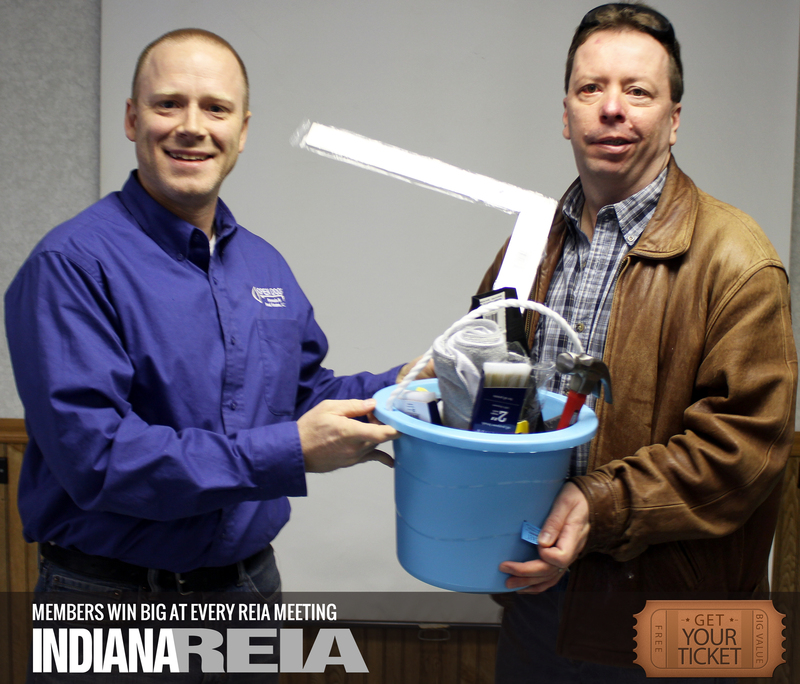 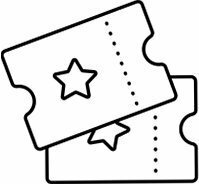 Get your ticket as soon as the Saturday April 20th meeting starts for your chance to win the Big Door Prize. 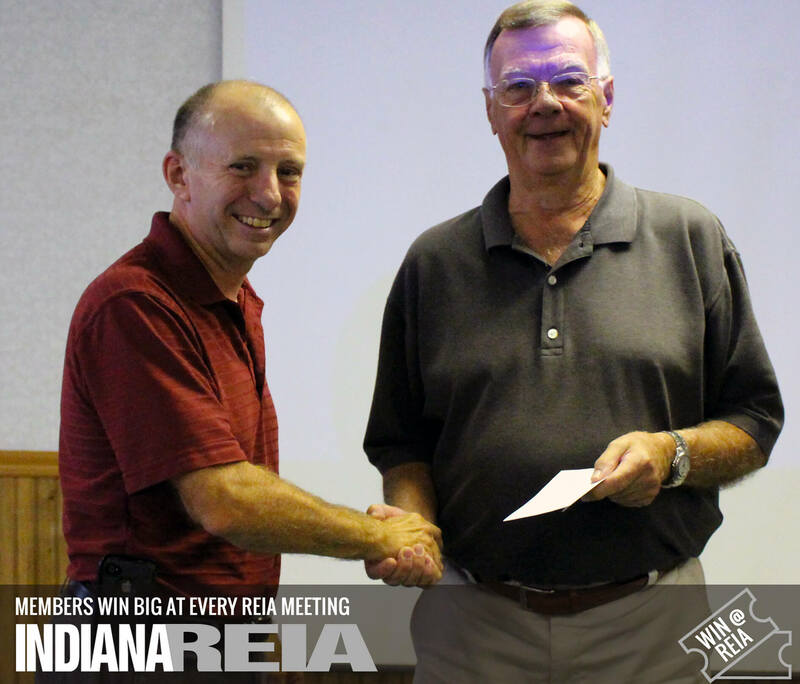 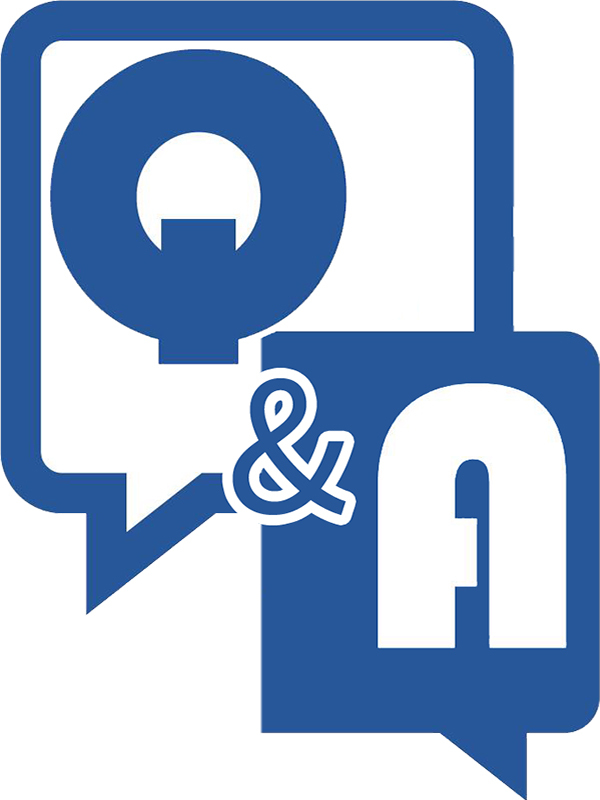 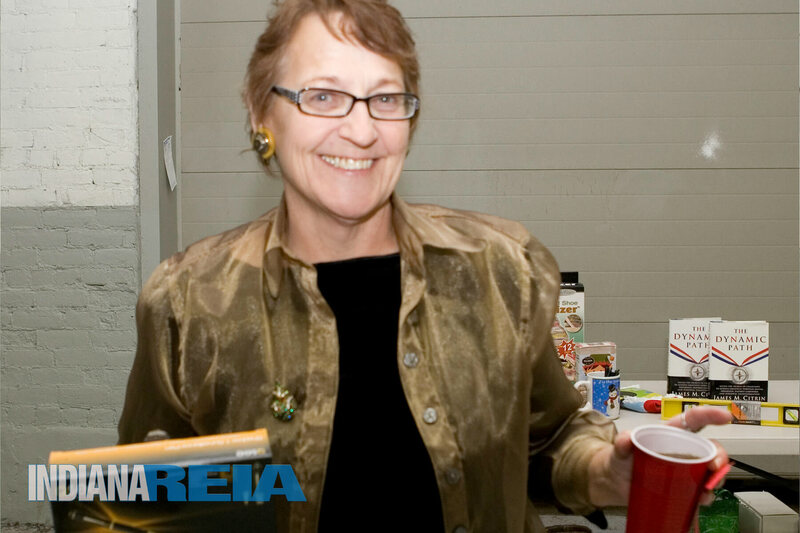 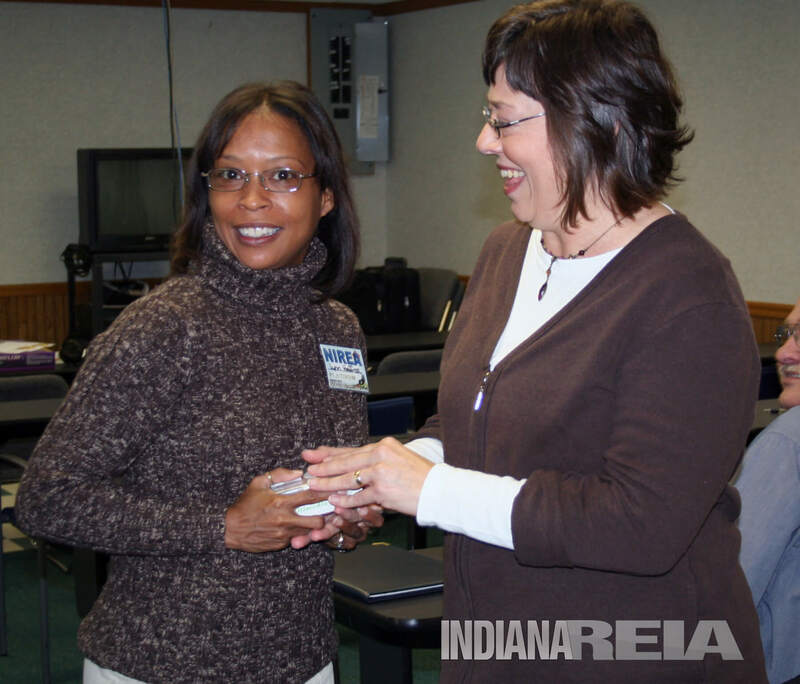 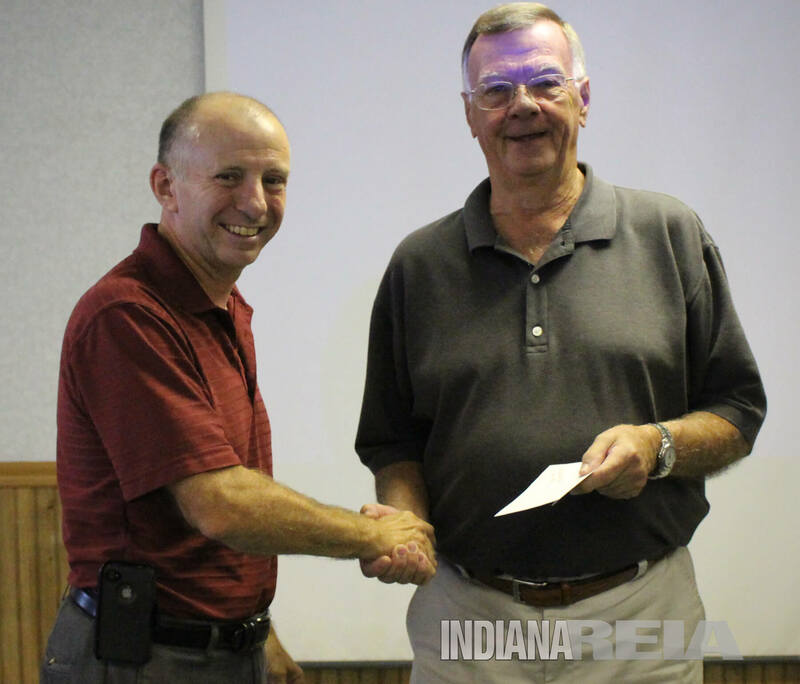 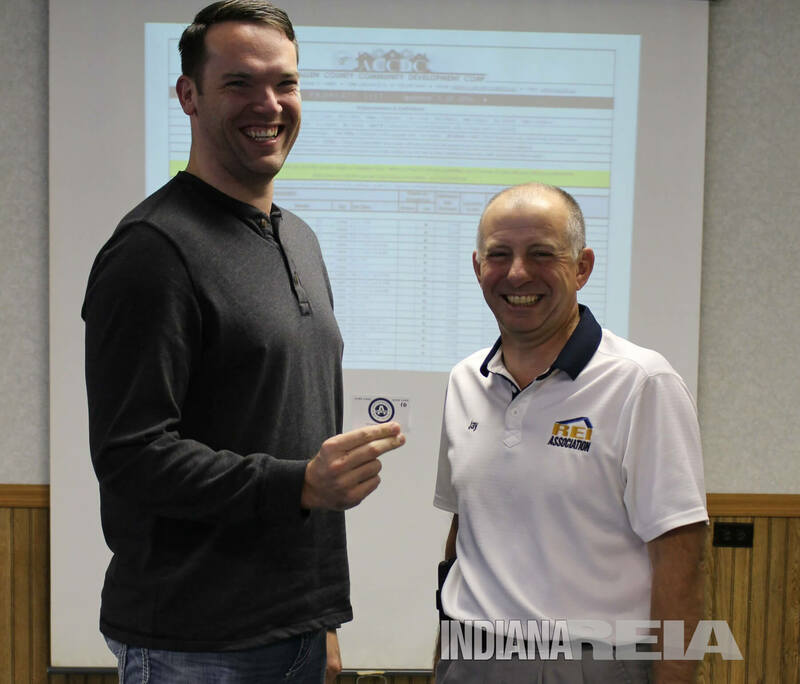 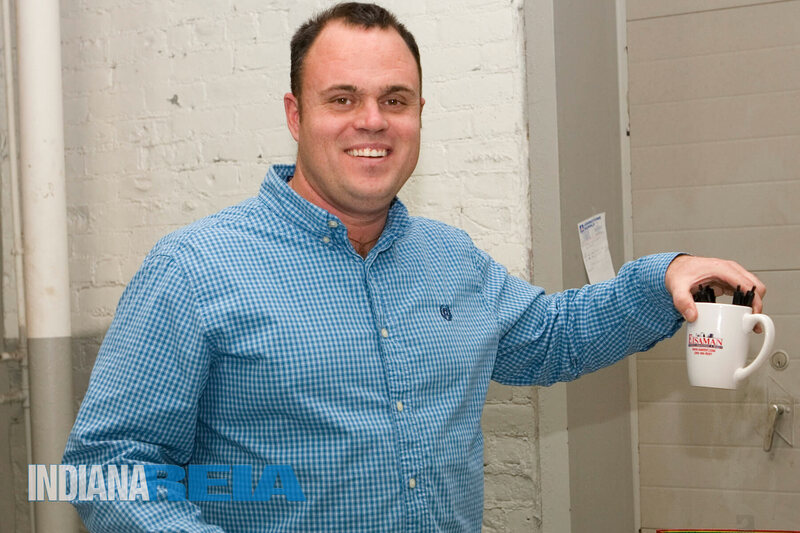 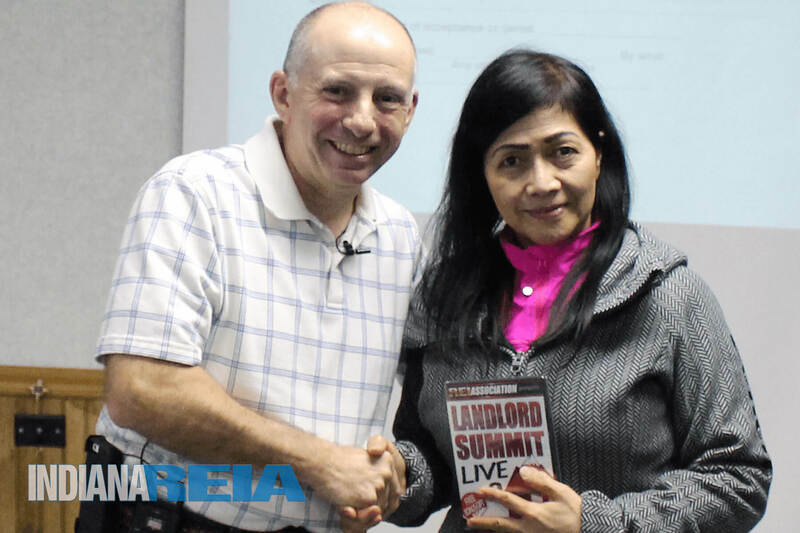 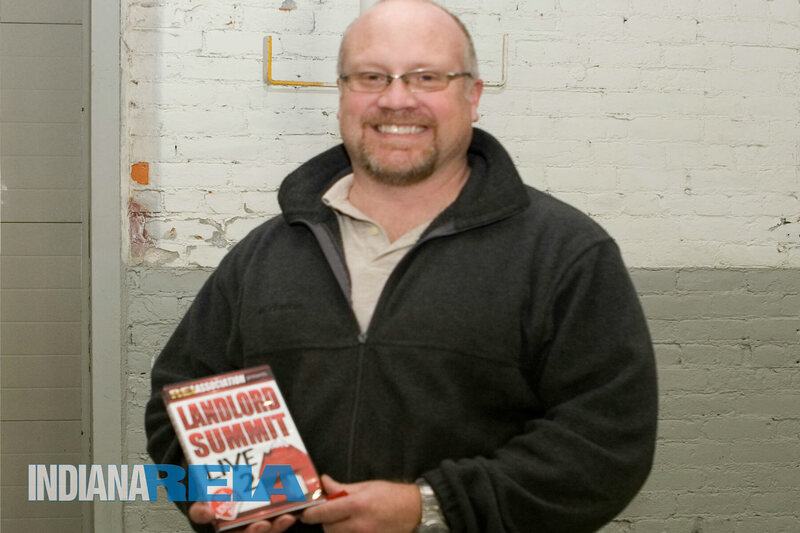 Get the meeting schedule here and grab this month’s REIA meeting meeting handout. 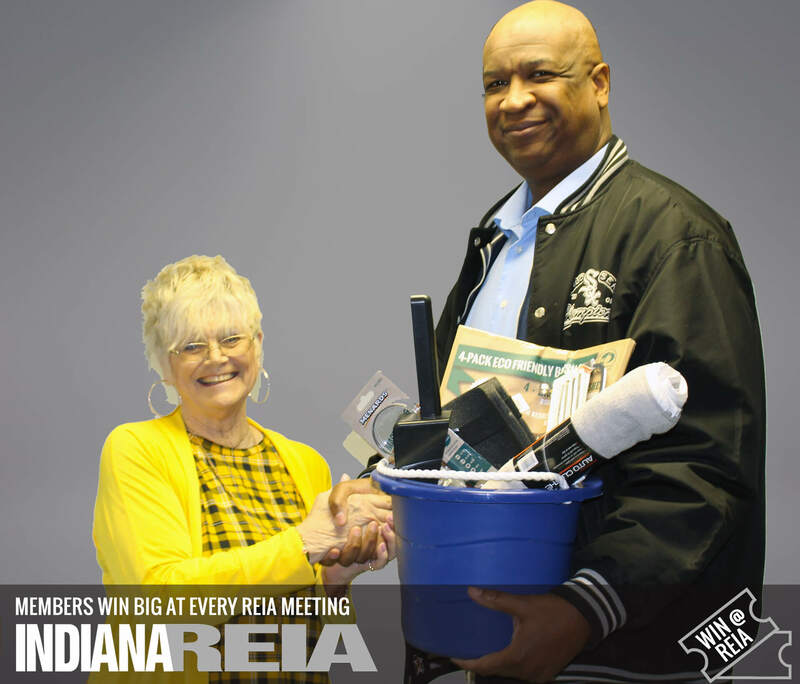 Invest some time after the REIA meeting for the unofficial Meeting After the Meeting.